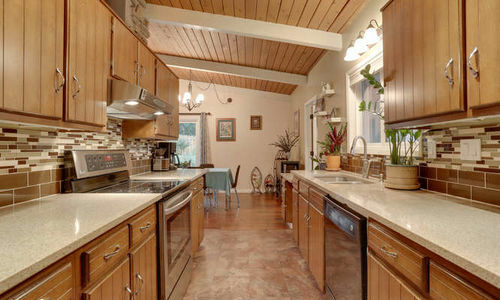 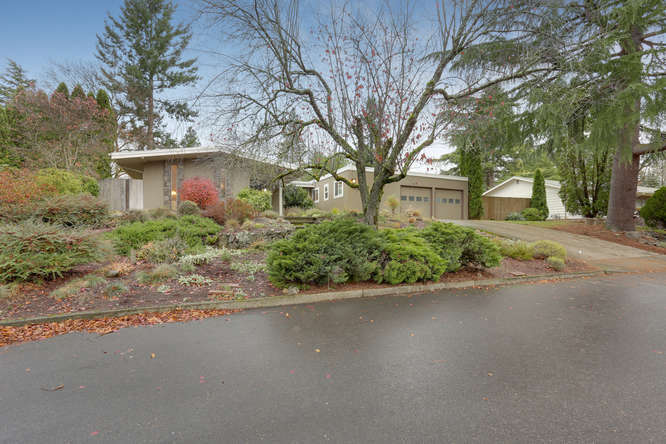 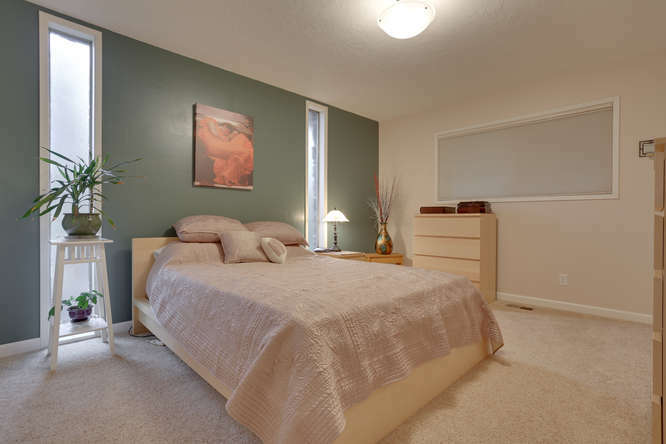 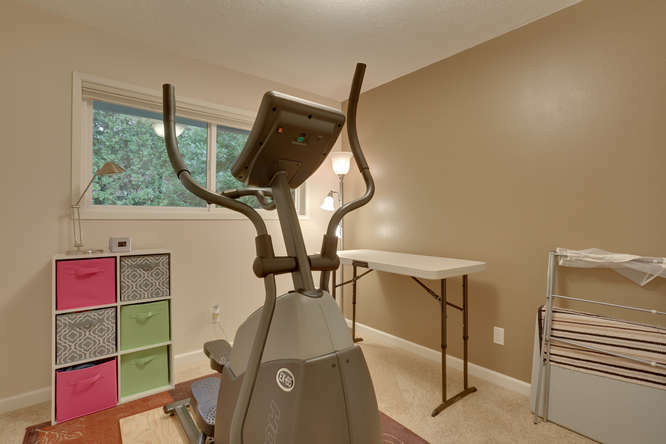 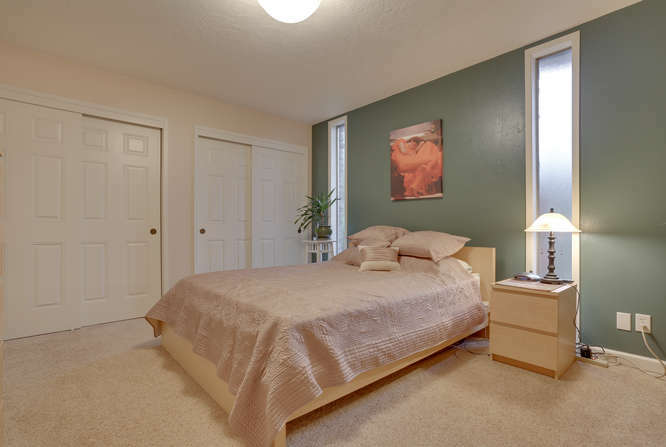 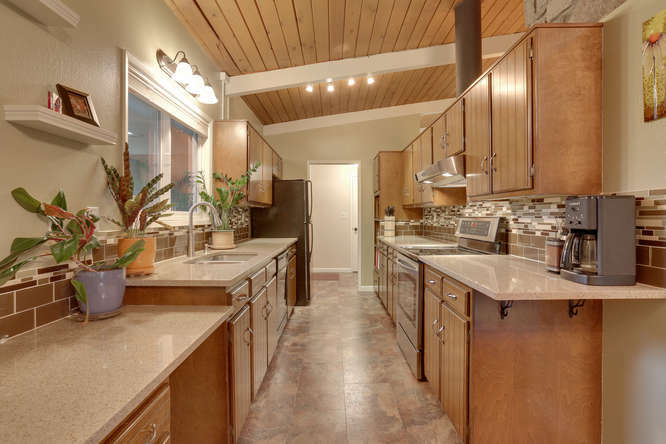 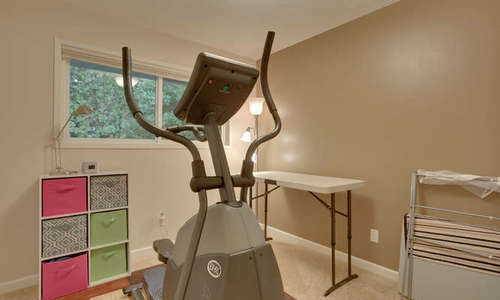 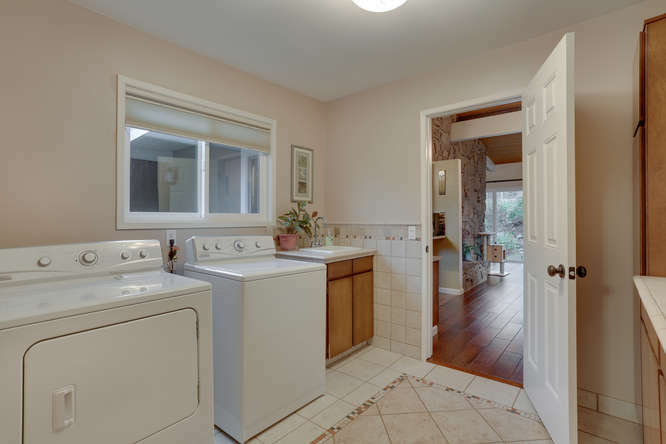 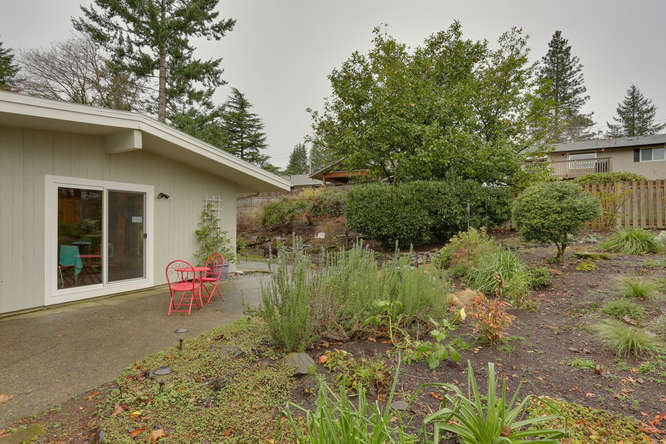 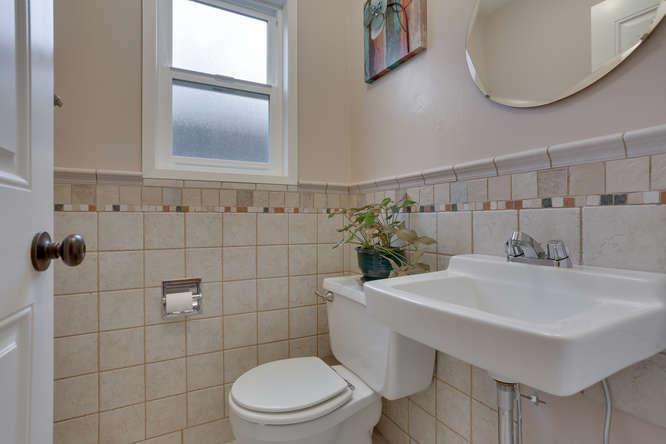 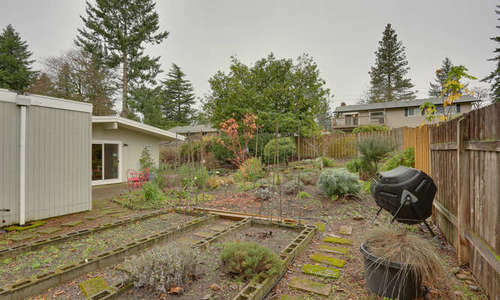 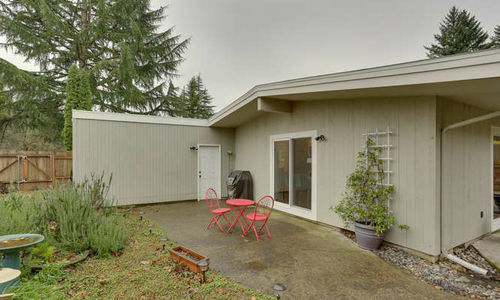 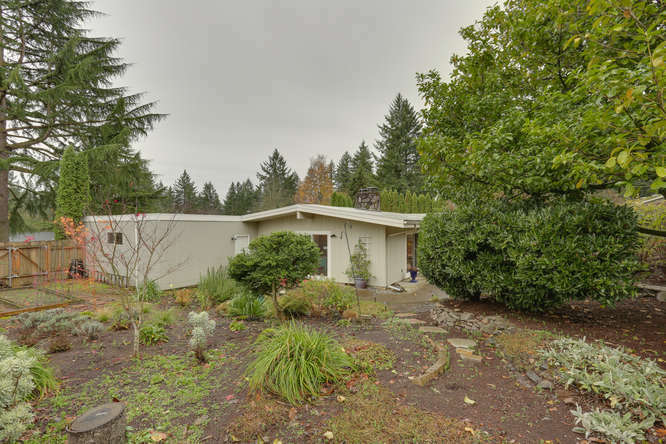 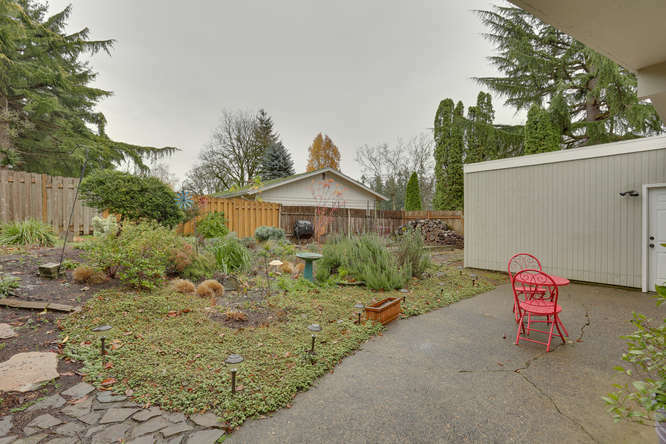 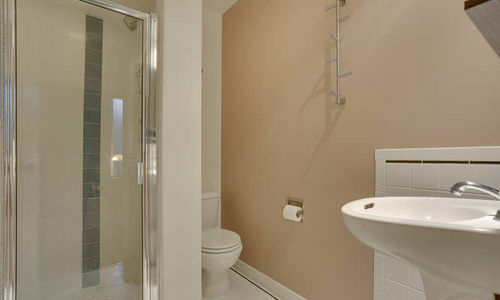 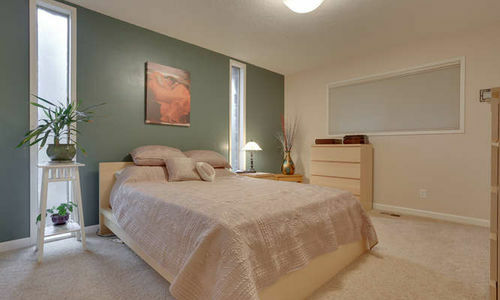 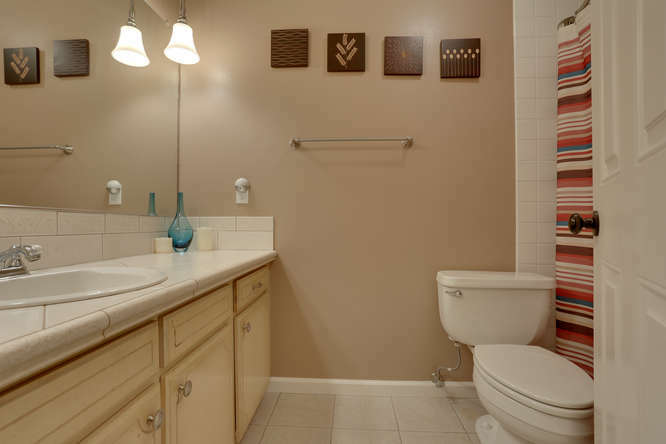 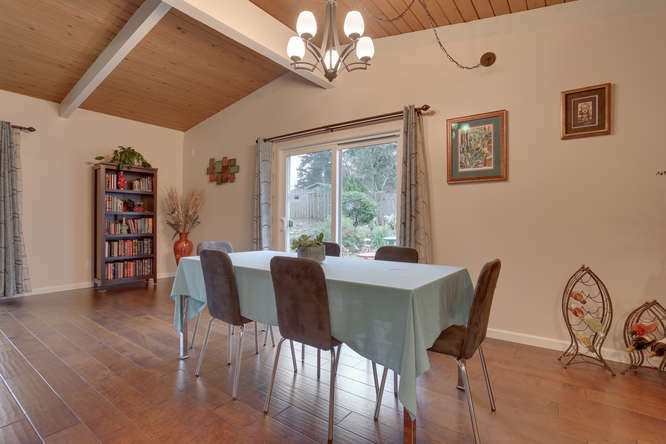 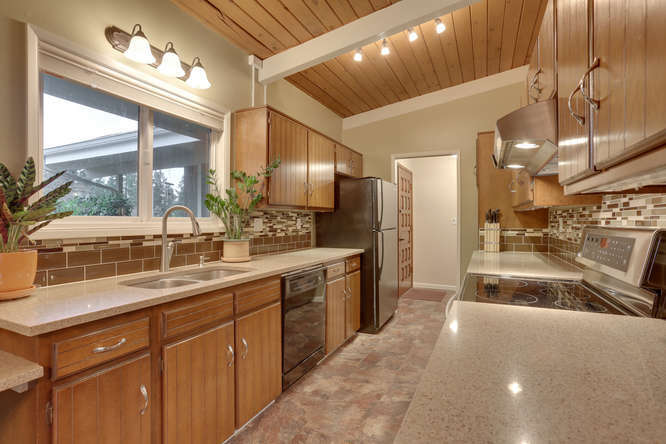 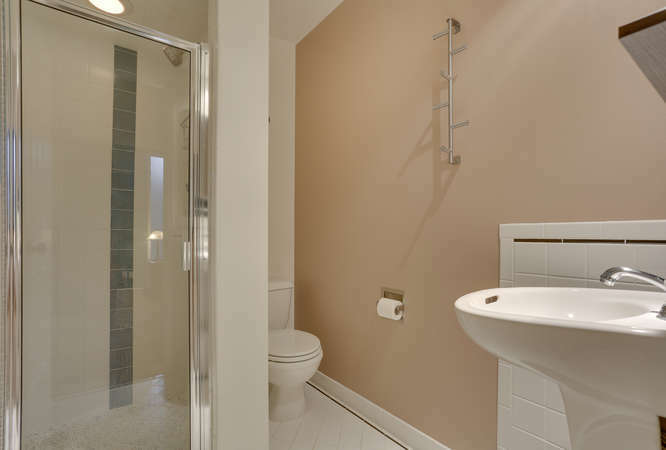 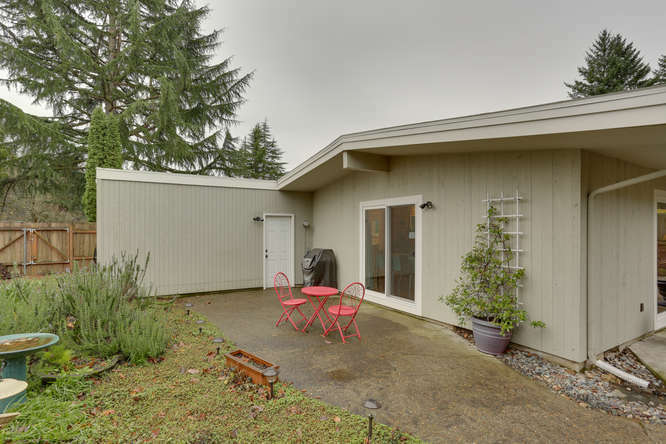 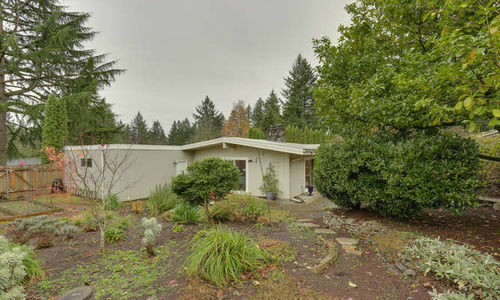 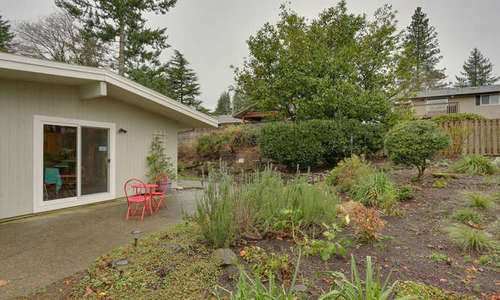 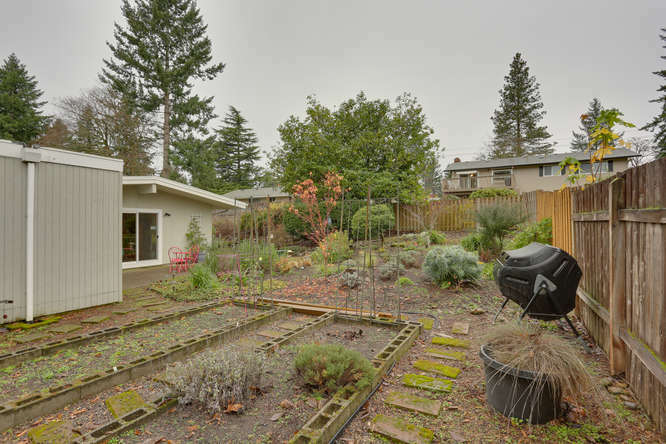 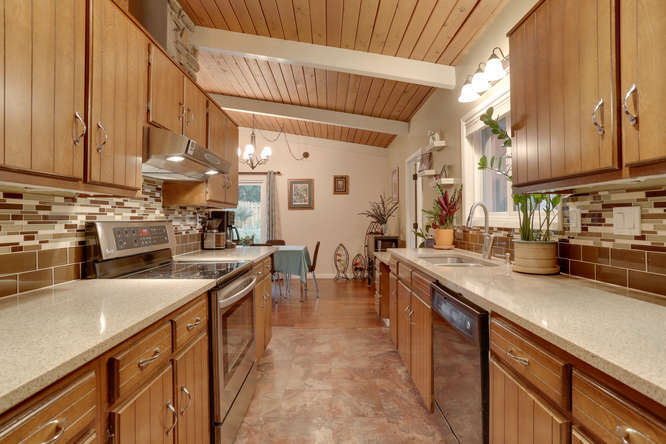 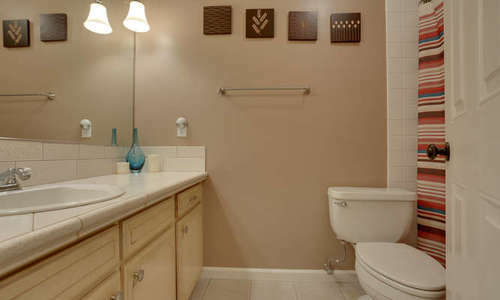 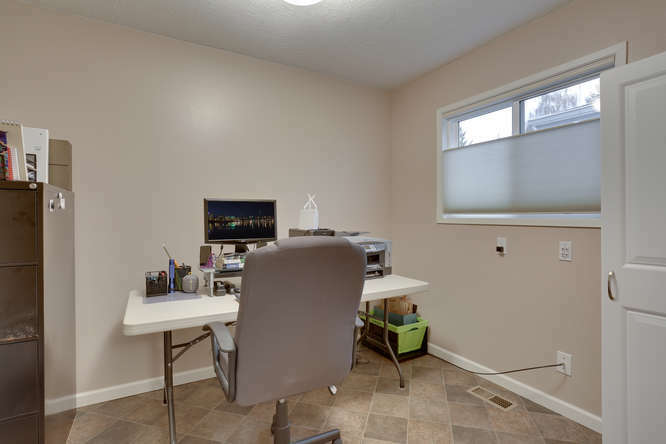 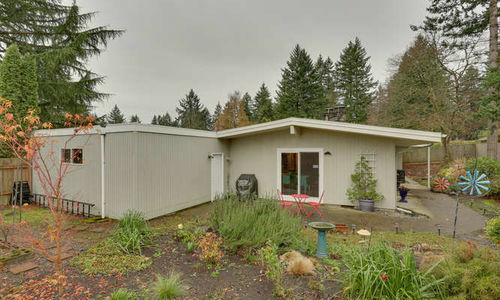 Remodeled Vancouver Home Located on over 1/4 acre. 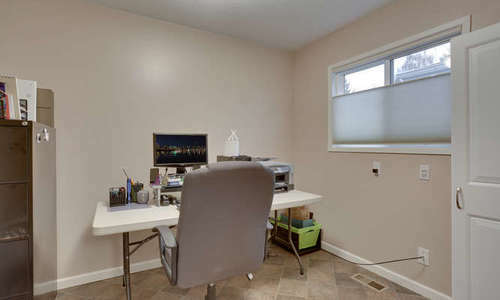 3 Bedrooms Plus an Office! 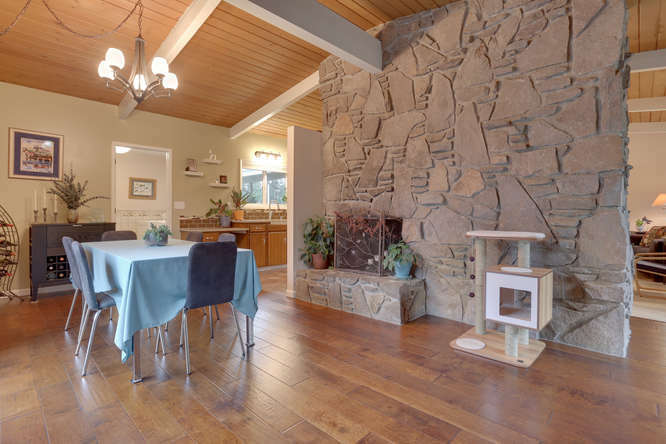 OPEN HOUSE SAT & SUN 12/2 and 12/3 12-3pm. 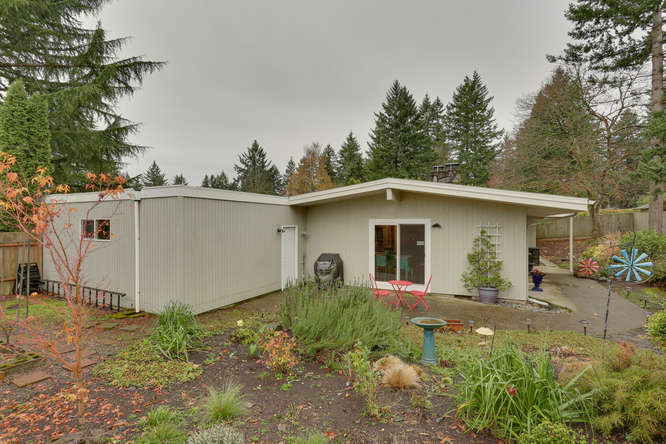 Located on over 1/4 acre this 3 bedroom plus office home also has 2.5 baths. 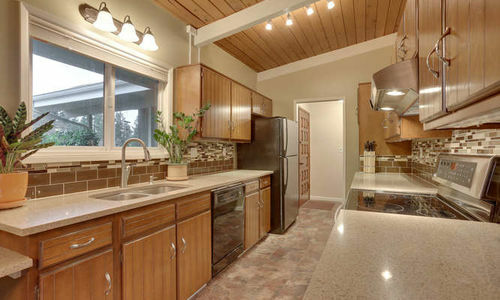 Remodeled kitchen with granite counters, tile back splash, under cabinet lighting. 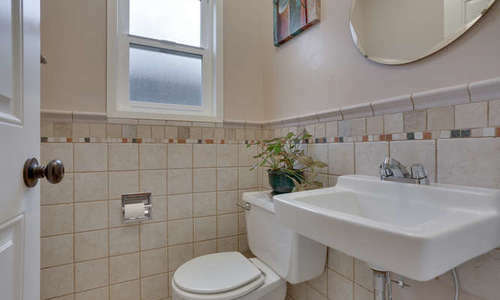 New windows, doors and fixtures throughout. 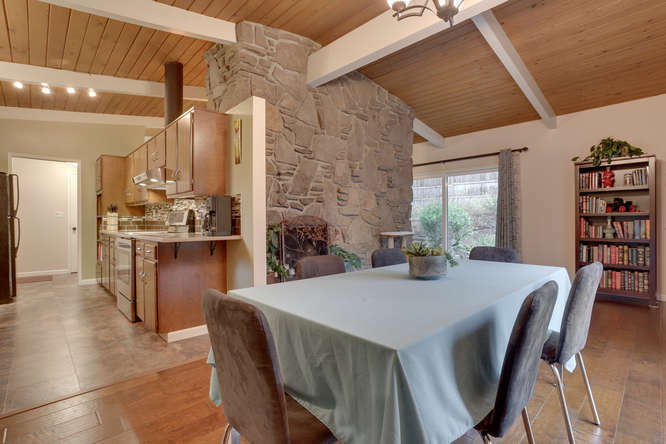 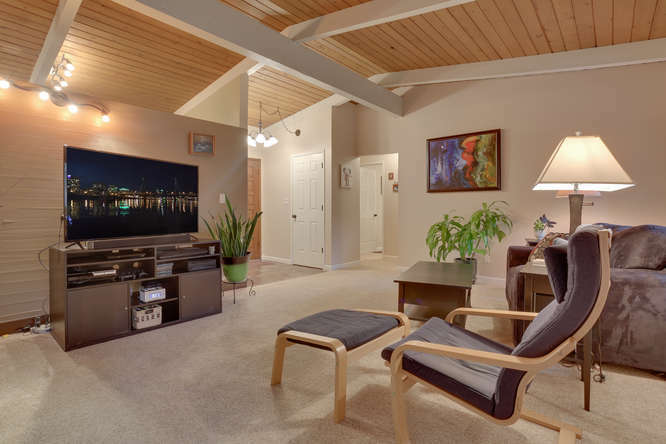 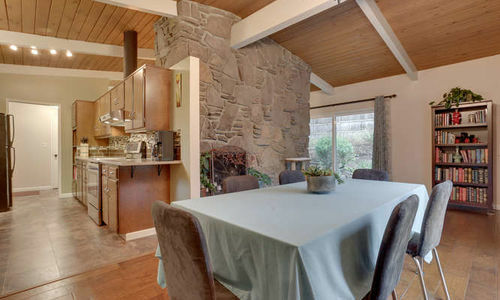 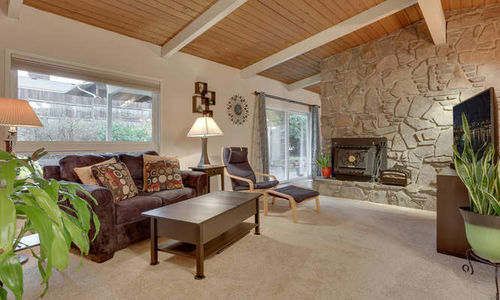 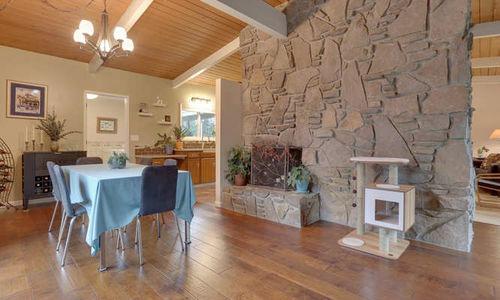 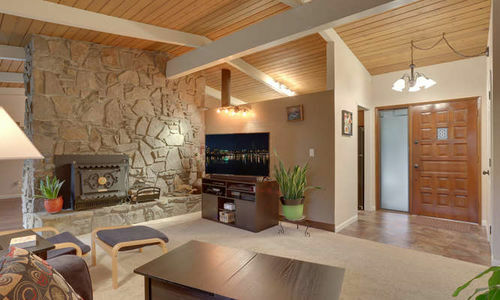 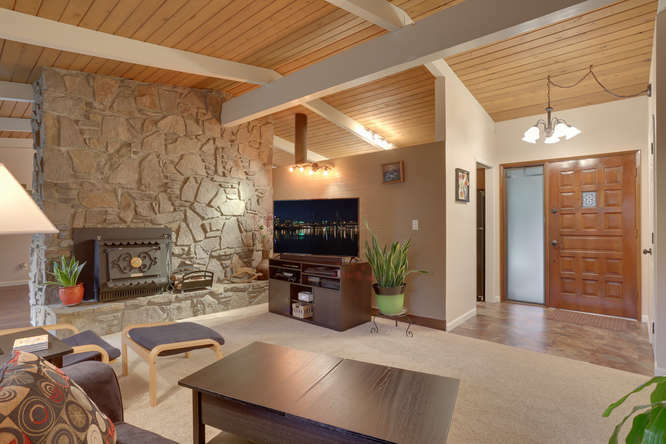 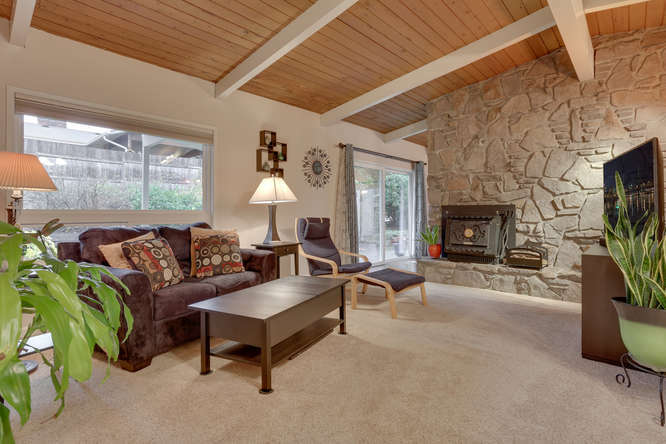 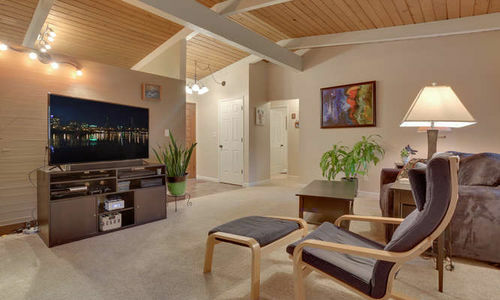 Open floor plan with vaulted open bean ceilings, dual sided rock fireplace. 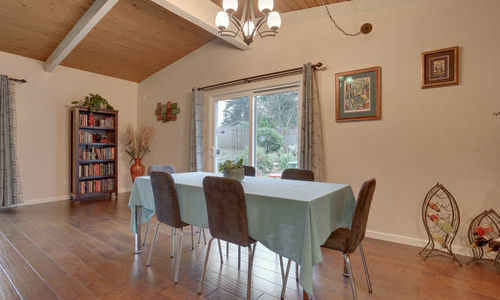 New carpet and hardwoods throughout. 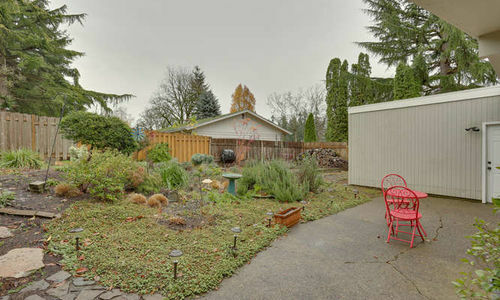 Possible RV parking on east side or keep those great raised garden beds.